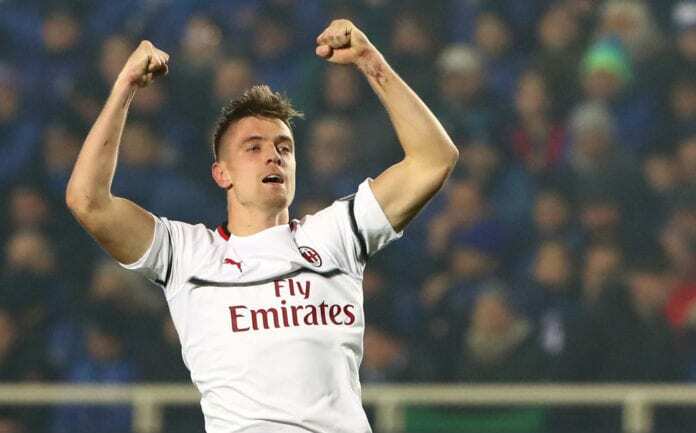 Krzysztof Piatek admits he’s already starting to feel settled at AC Milan following another man of the match performance in Saturday’s 3-1 win at Atalanta. 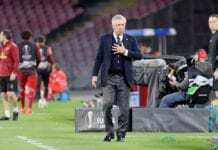 The Polish striker brought his tally up to six goals in five games for Milan to help inspire them to a comeback win after going a goal down through Remo Freuler’s 33th-minute opener for Atalanta. 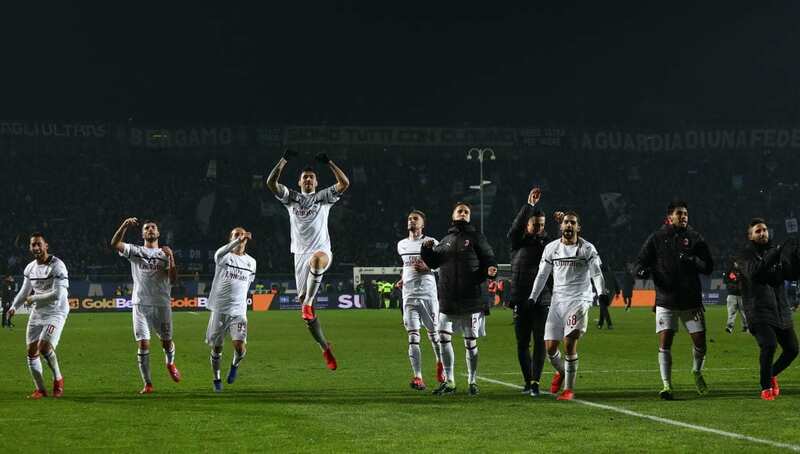 Piatek got the first of his goals at Bergamo in first-half stoppage time by superbly finishing off Ricardo Rodriguez’s cross with Hakan Calhanoglu’s unstoppable shot going into the bottom-right corner to put Milan into the lead in the 55th-minute. Piatek then rounded off things for Milan by heading in Calhanoglu’s corner seven minutes later to complete a 3-1 win. The 23-year-old, who aims to help the Rossoneri return to the Champions League following his €35m January transfer from Genoa, is delighted with his brilliant start at the San Siro and hopes to keep it up. “I’m very happy. I’m a striker, I want to score,” Piatek told MilanTV. “At the moment, I have six goals from five games. I need to carry on like this while looking to help the team. “I feel like I’m in a family here, I feel very good and I’m happy. We’re working a lot during the week, we’re all getting to know one another better and understand more about how the moves we make. The young Pole’s impressive progress at Milan hasn’t gone unnoticed either by manager Gennaro Gattuso. “He’s an important player for us, not just thanks to his goals but also because he’s helping a lot in the build-up,” said Gattuso. The Rossoneri have a four-point cushion in fourth-place in the Serie A table at the moment and are on a seven-match unbeaten run. Gattuso added: “Results are helping us, they’re bringing enthusiasm. “I like the feeling at Milanello, there’s a positive atmosphere. We need to continue like this and work with a sense of calm. Milan will next play host to 17th-place Empoli in their next Serie A fixture on Friday night.